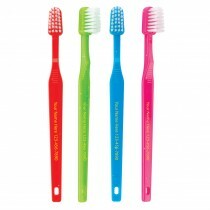 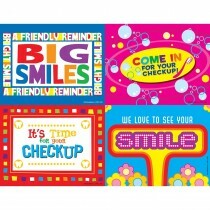 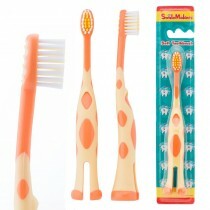 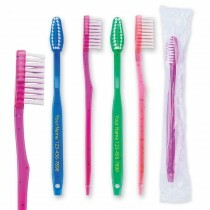 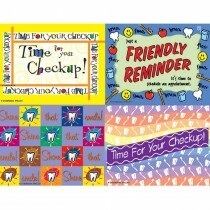 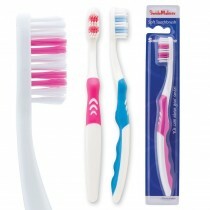 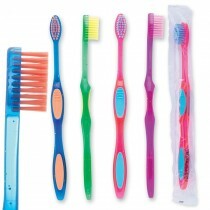 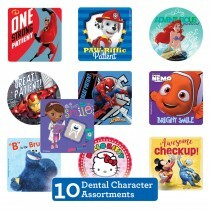 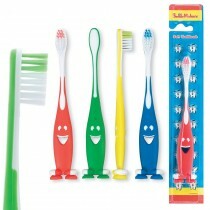 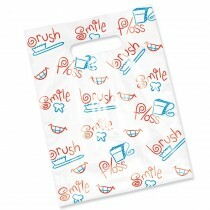 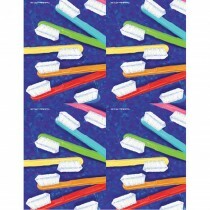 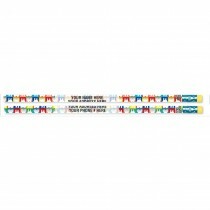 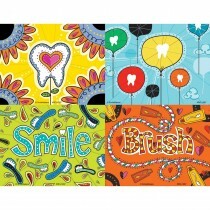 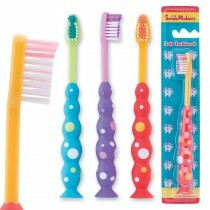 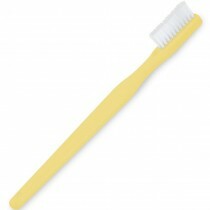 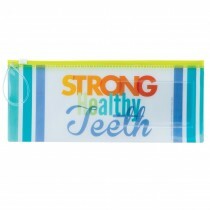 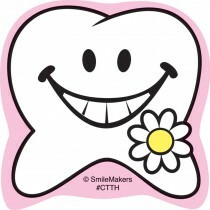 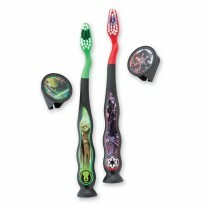 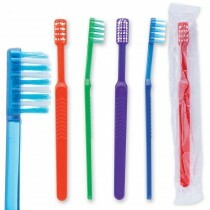 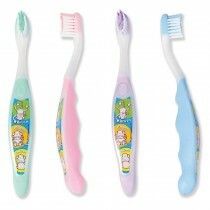 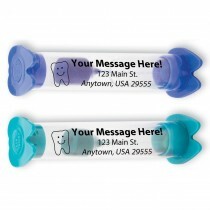 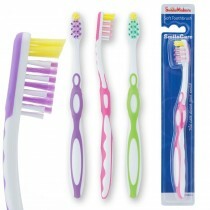 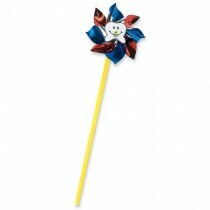 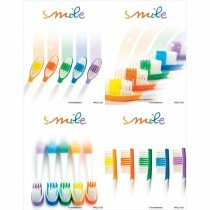 Keep young patients brushing with fun toothbrushes! 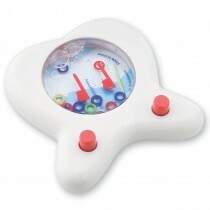 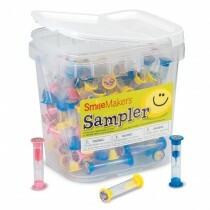 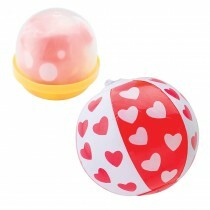 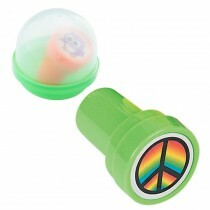 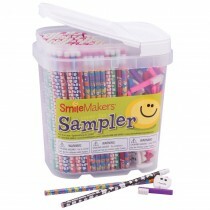 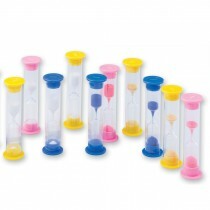 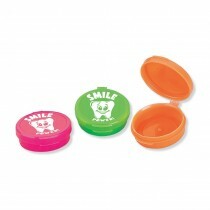 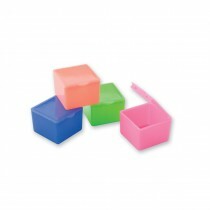 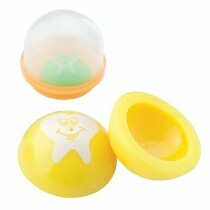 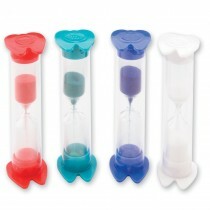 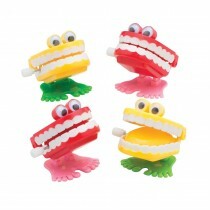 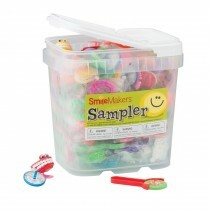 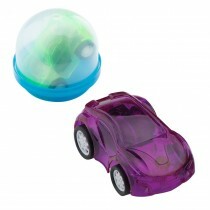 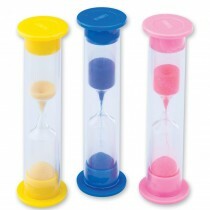 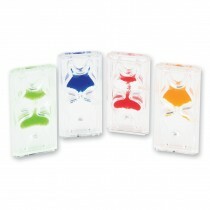 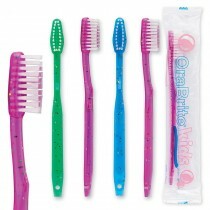 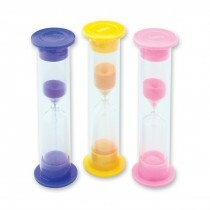 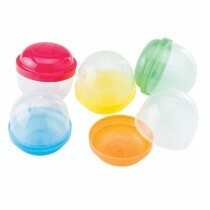 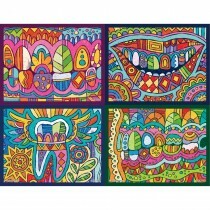 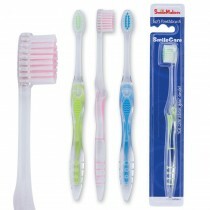 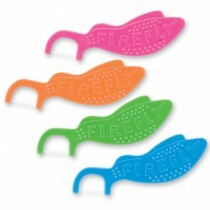 Make brushing fun with our kid friendly brushing timers! 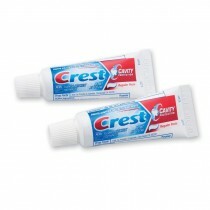 Patients want to brush with pastes that taste great! 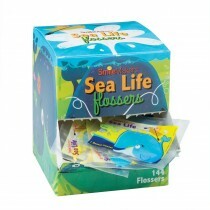 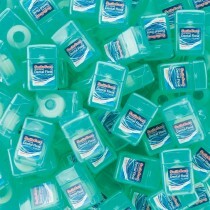 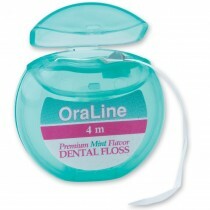 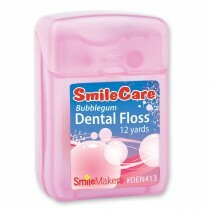 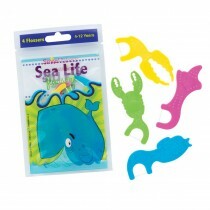 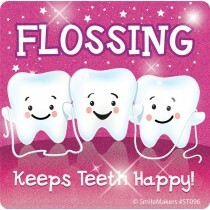 Make flossing fun and easy! 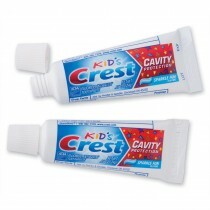 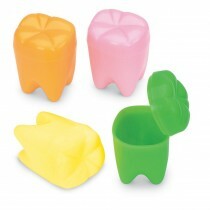 Proven to stay closed and keep precious teeth safe. 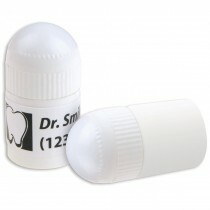 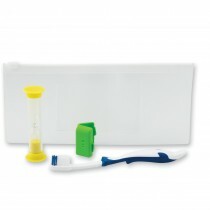 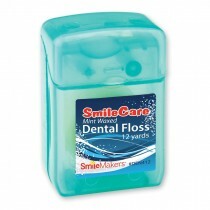 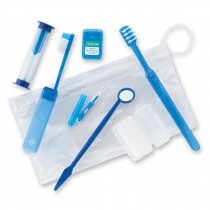 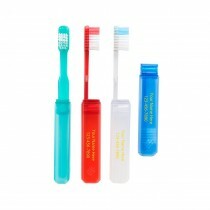 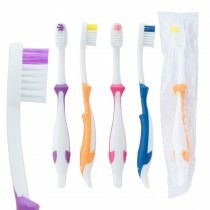 Easy, convenient dental hygiene for at home or on the go! 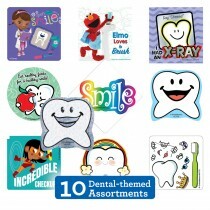 Special tools for special smiles! 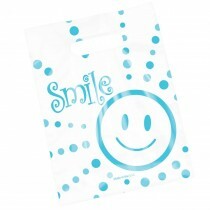 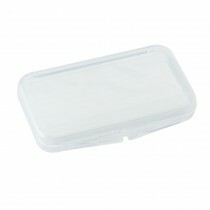 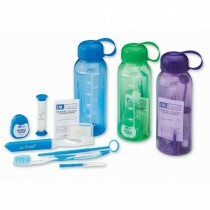 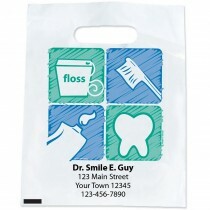 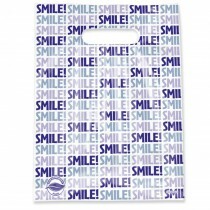 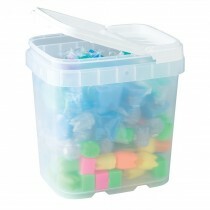 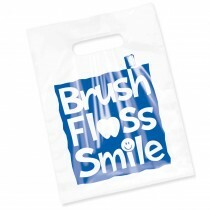 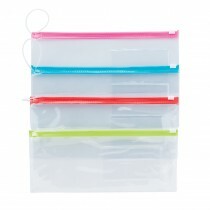 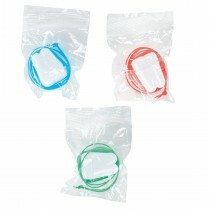 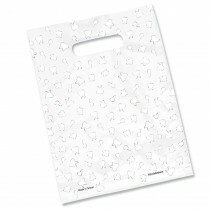 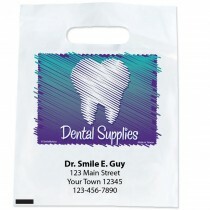 Save time and money with these hygienic giveaways. 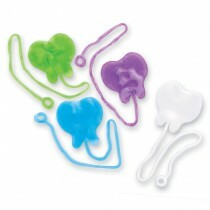 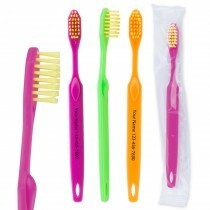 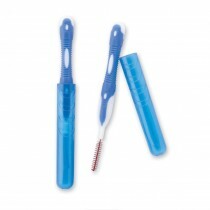 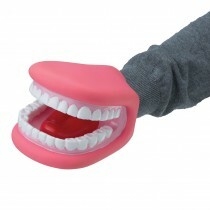 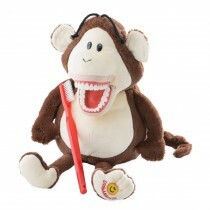 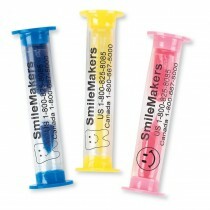 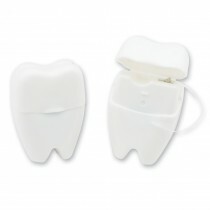 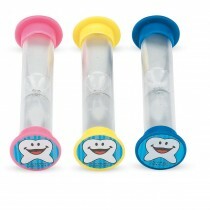 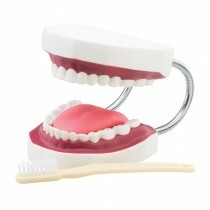 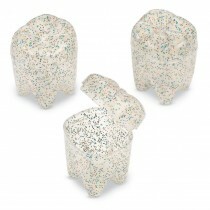 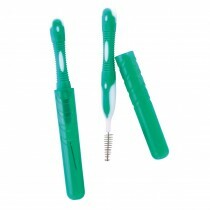 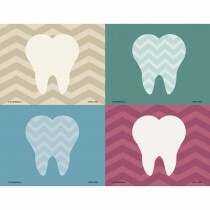 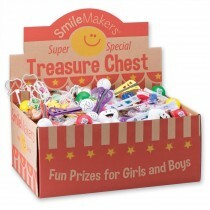 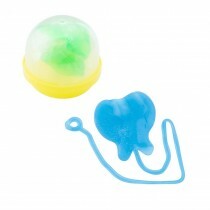 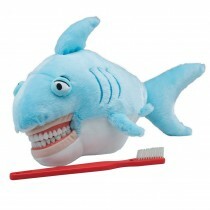 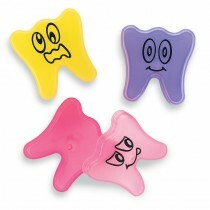 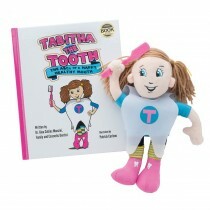 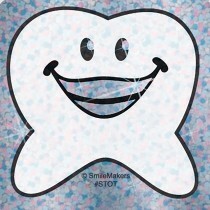 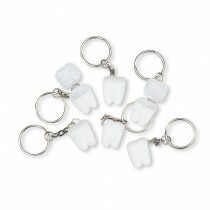 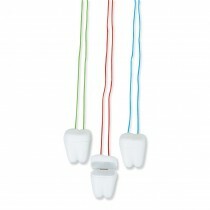 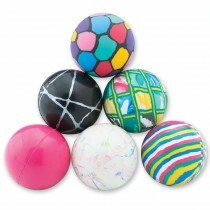 Ease anxiety and reward great check-ups with dental toys! 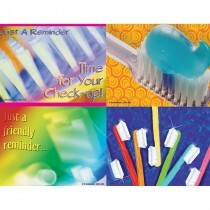 Reminders of their great visit and your great care! 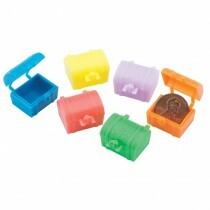 Make sure their supplies and rewards make it home safely! 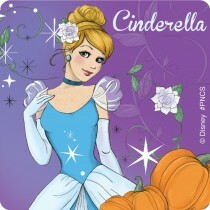 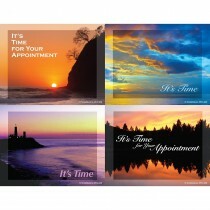 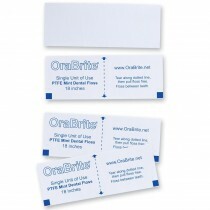 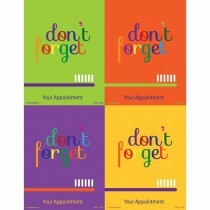 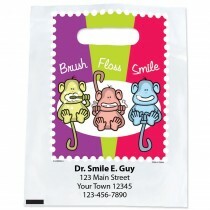 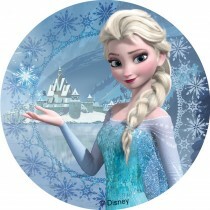 Remind patients of their appointment with custom or laser cards! 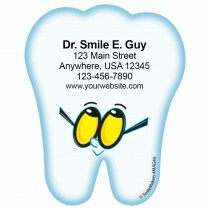 Get your name out and new patients in. 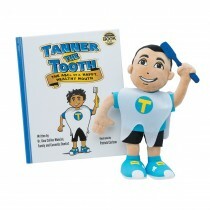 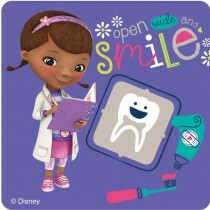 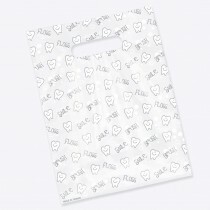 Teach young patients great oral care!